Rehearsals are well underway at Newton Central. 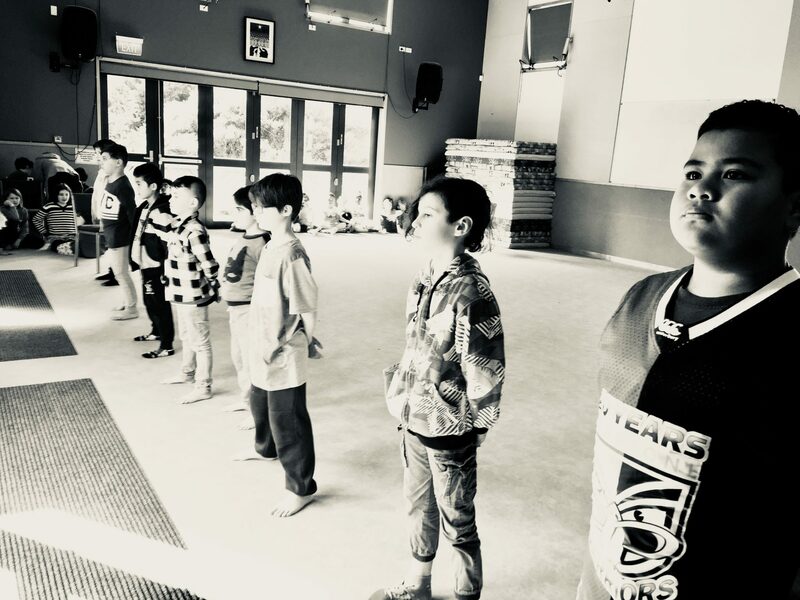 Here two classes practice their character positions, standing powerfully in the space while others watch and wait for the cue to move into action. Tātou Tātou – This is Us! 2018 Production looks to be another ‘out-of-the-box’ showcase of our combined talents that will woo and wow our audience. Tickets, on sale are walking out the door! Don’t miss out.